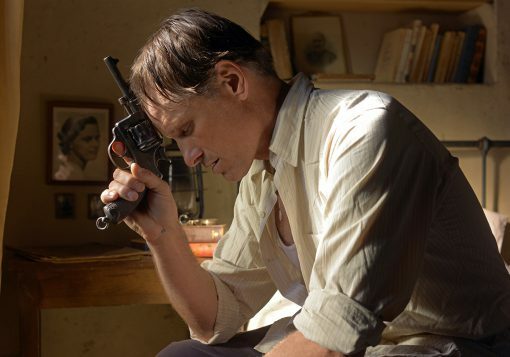 The look is different and the content updated, but it’s still the same Brego.net and the same obsessive librarian. Explore and let us know what else you’d like to see. 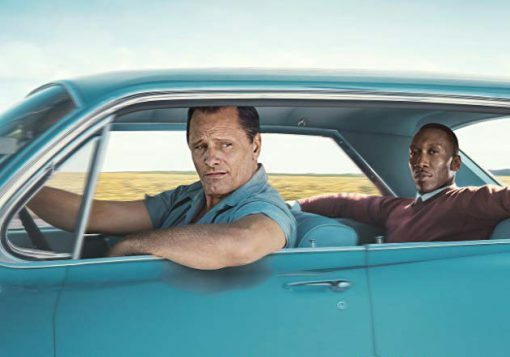 We’re eagerly awaiting November 21, 2018, when Viggo’s new movie Green Book hits the US theaters. 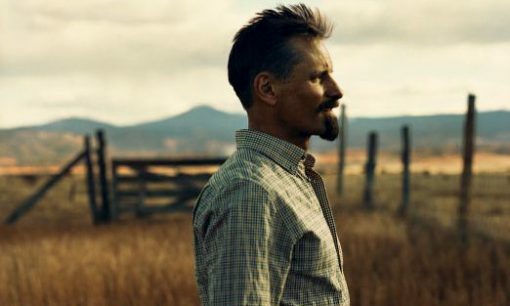 Find trailers, photos, interviews with Viggo, and background information on our Green Book page. Overhauling Brego.net has been a huge project, and we still have lots more material to reformat and transfer from the old site. If you can’t find something that used to be here, visit the Brego Classic archives. 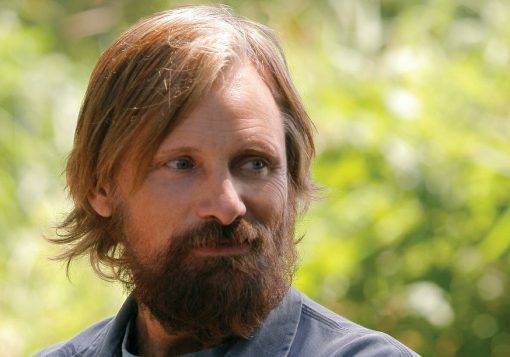 Find links to hundreds of online articles and interviews featuring Viggo Mortensen and The Lord of the Rings, plus archived or scanned articles no longer available from the original source. 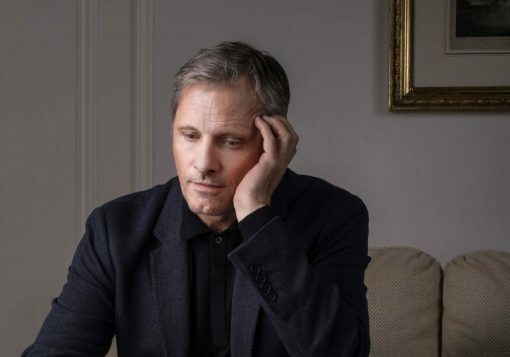 Watch videos of Viggo Mortensen at TIFF Talks introducing and discussing Dreyer's The Passion of Joan of Arc and Cronenberg’s Crash. 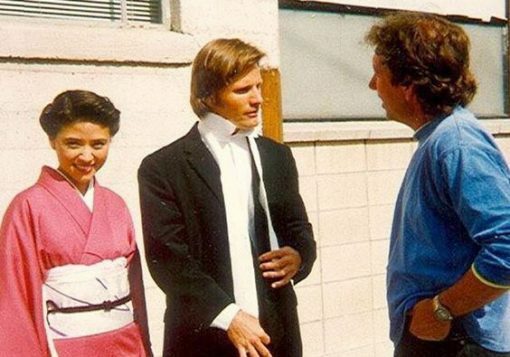 New American Yakuza photos and behind the scenes from Anzu Lawson's Instagram feed. 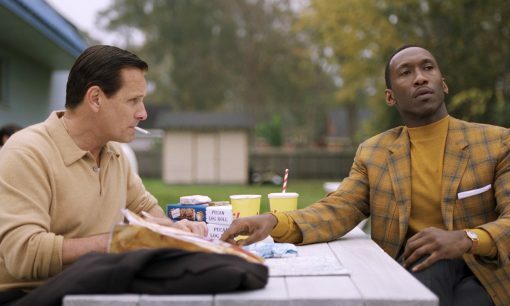 A working-class Italian-American bouncer (Viggo Mortensen) becomes the driver of an African-American classical pianist (Mahershala Ali) on a tour of venues through the 1960s American South.